Halloween Party in Magic Kingdom, to construction and announcements on both coasts, we have been busy at Disney Food Blog! 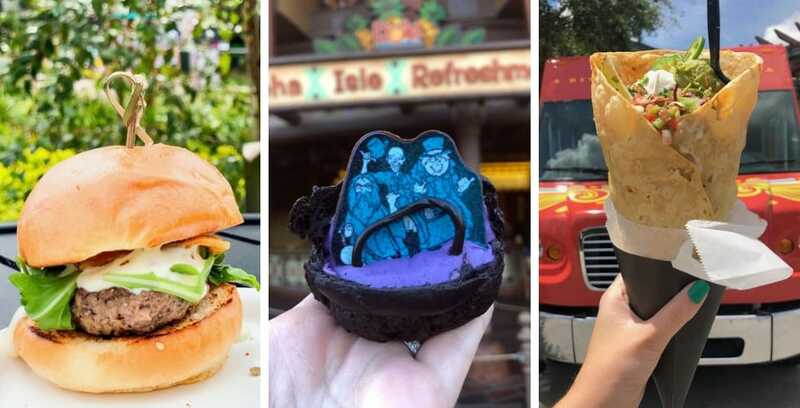 Check out all the latest updates in the world of Disney eats and treats, courtesy of The Disney Food Blog. 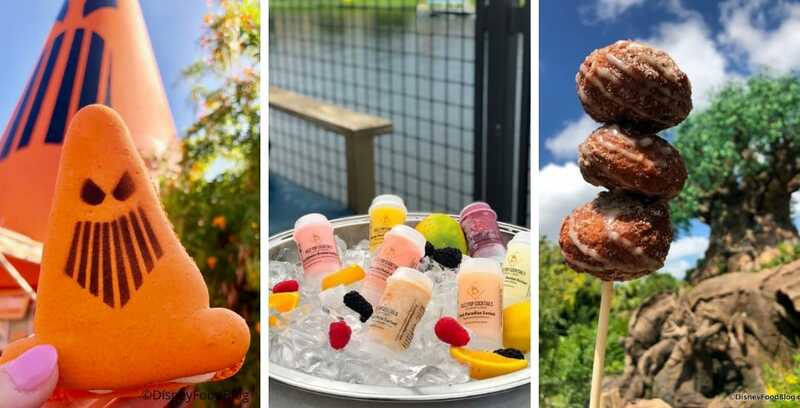 This last month has been jam-packed with Disney dining news and events! We’ve got all the Festival and Holiday news, as well as special finds in the parks!